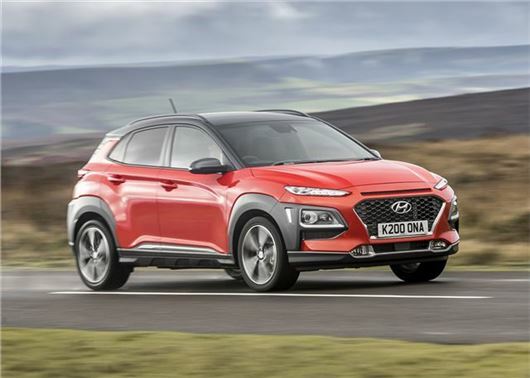 Hyundai has extended its scrappage scheme, allowing buyers to get up to £5000 off a new model until March 31. For a full breakdown of the discounts available across the range, see the table below. When it states "All models" on the i30, does it extend to the i30N?